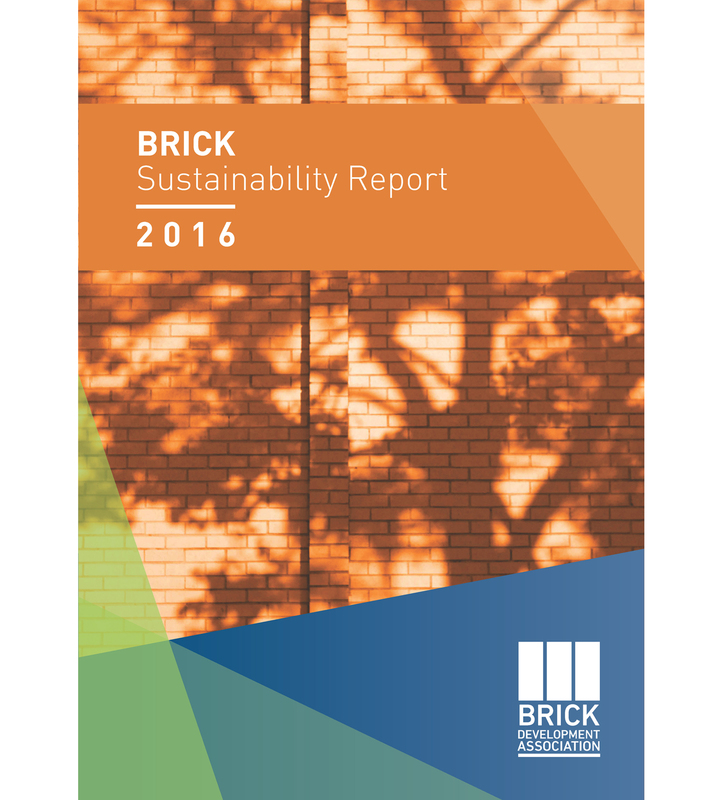 Created using abundant natural materials, sourced locally and through a domestic supply chain, the UK brickmaking sector is an example of sustainable industry. 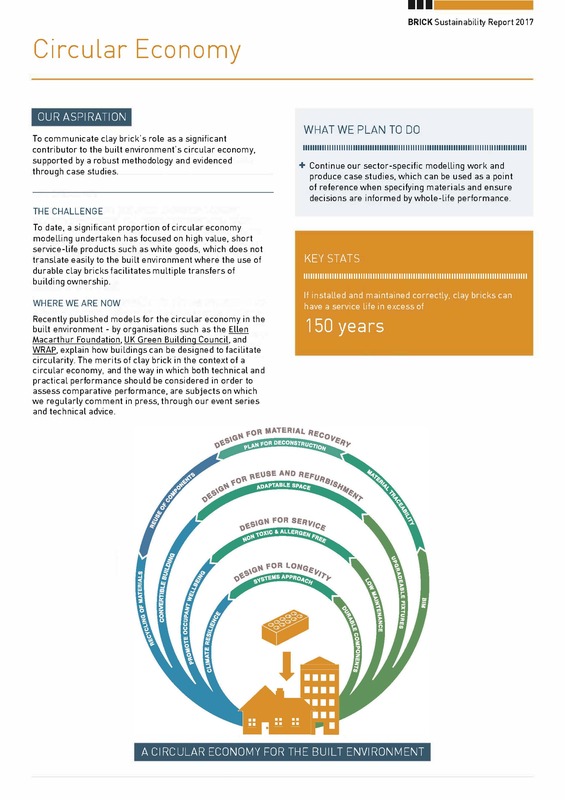 Clay bricks have a typical lifecycle of 150 years; the versatility of multiple uses through extensions, alterations to internal configurations, and façade renovations; and the durability to withstand the hard wear of multiple occupants over an extended period, all of which contribute to its position as a leading sustainable construction component. 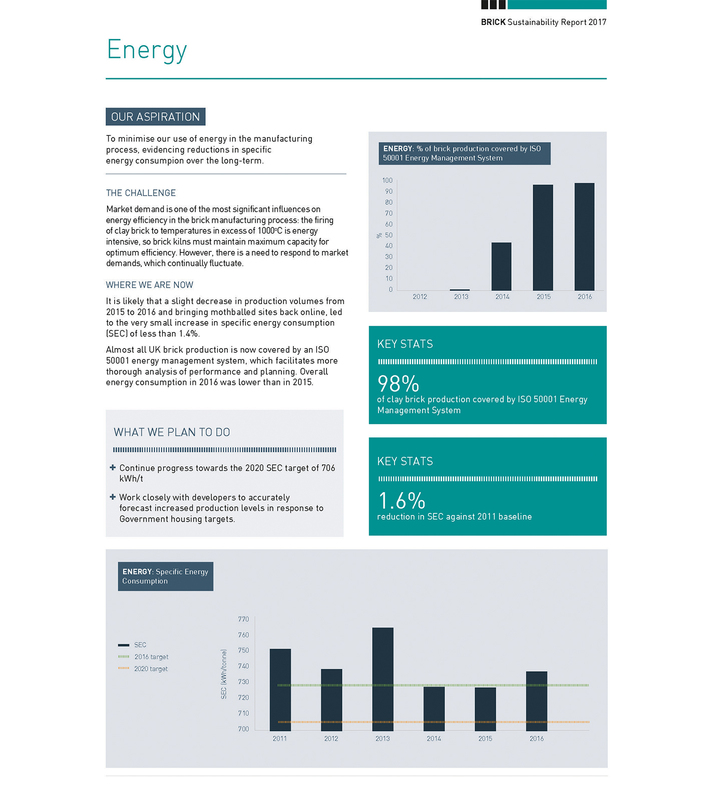 The latest in our series of interim sustainability reports, Energy, details the progress made by the industry in minimizing its use of energy in the manufacturing process. 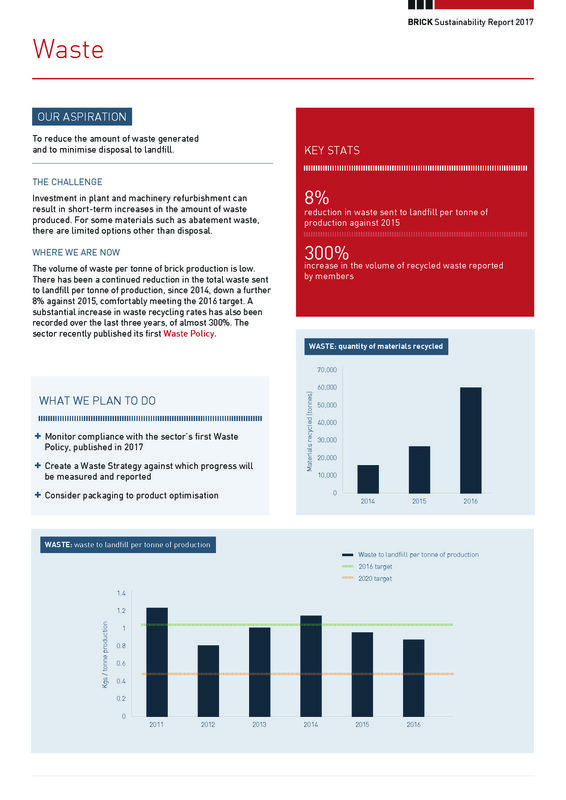 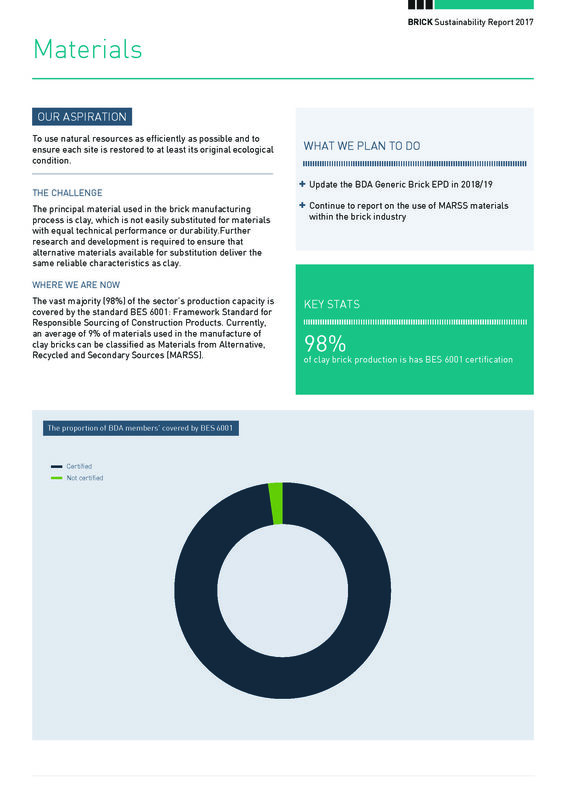 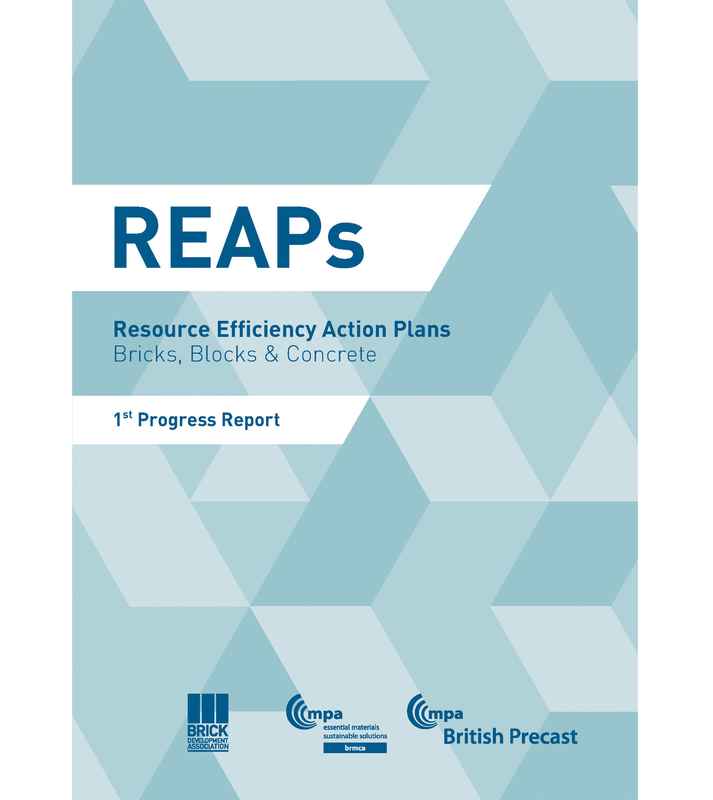 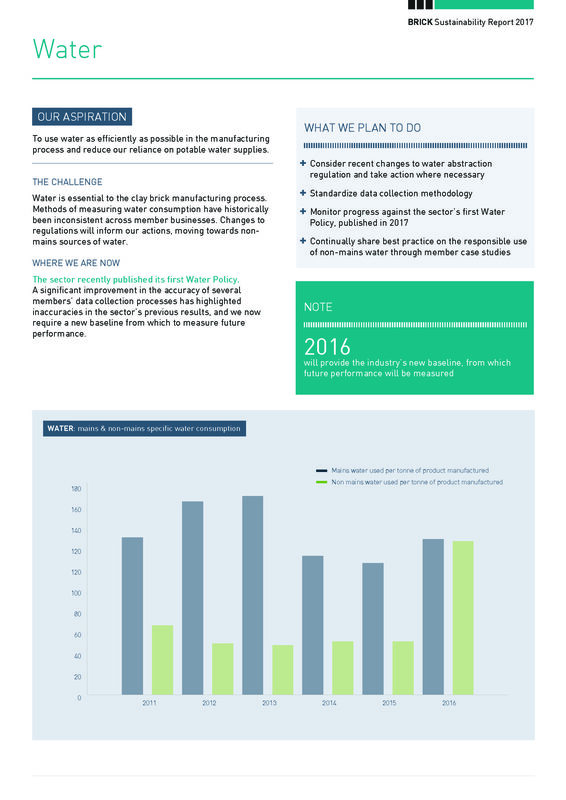 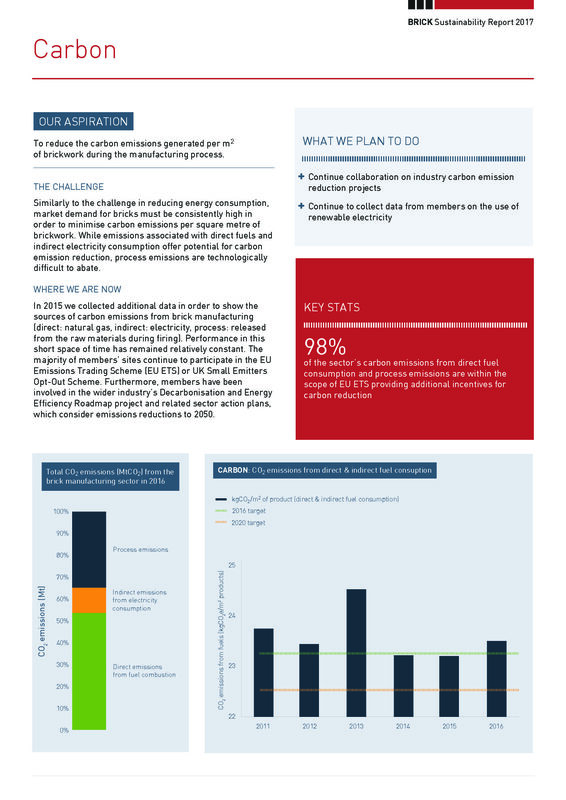 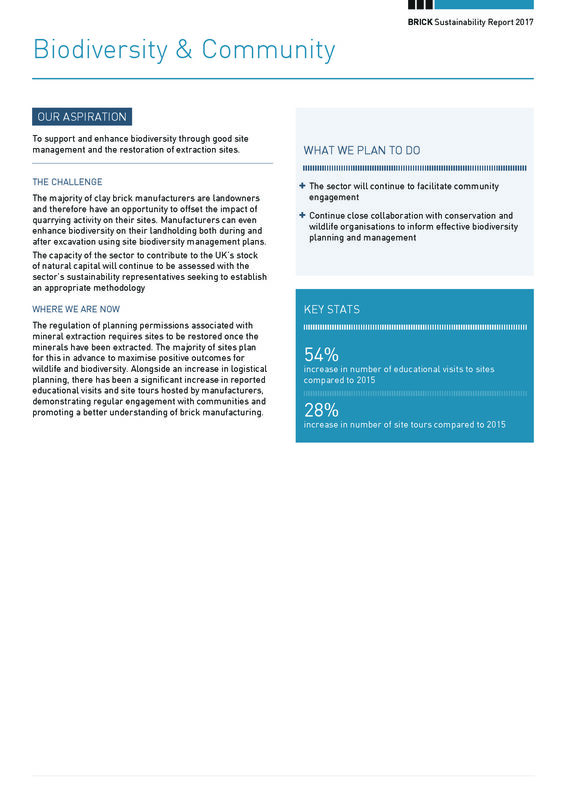 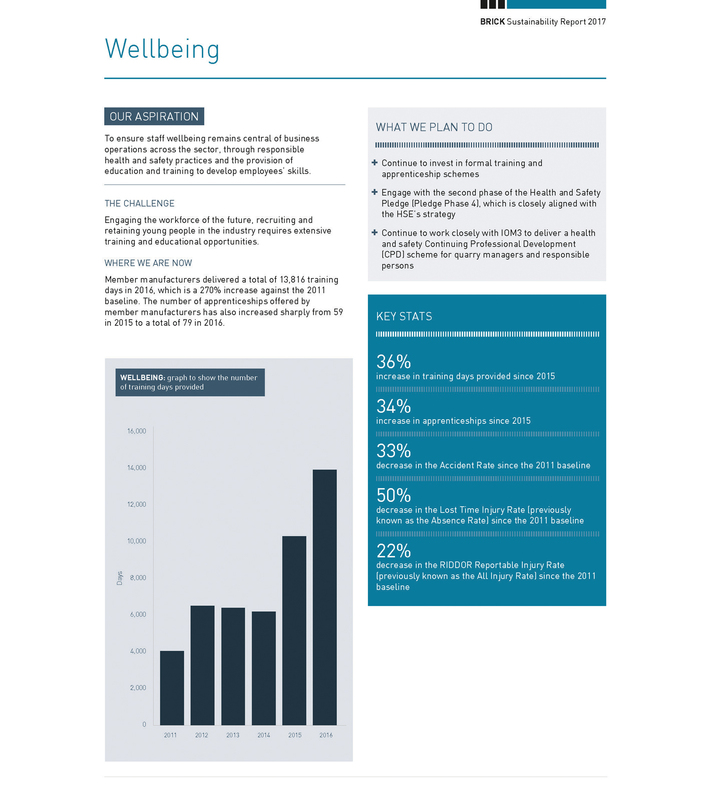 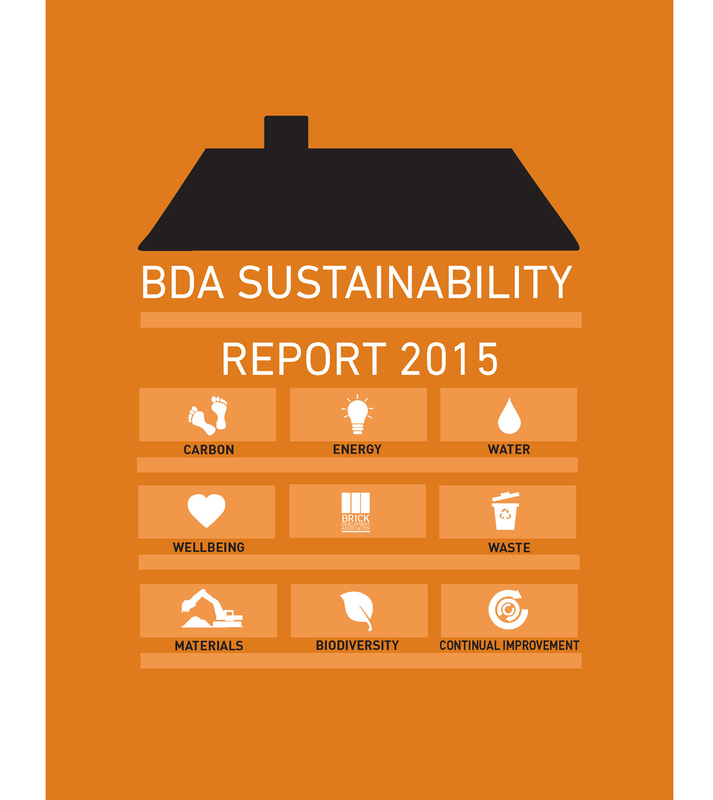 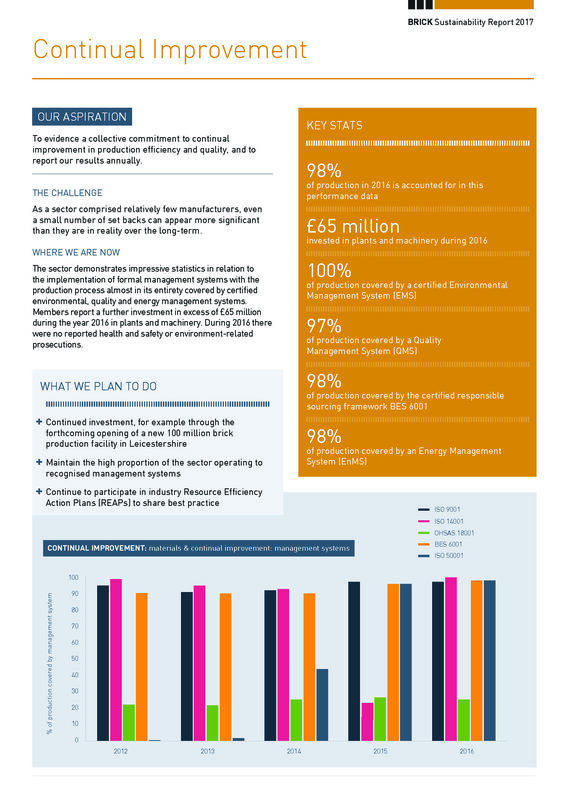 Download the PDF to read about the challenges with which the industry is faced on this important subject; learn what we plan to do; and access key performance indicators.